Autowatch Shield the all new defence in Jammers used on your vehicle. 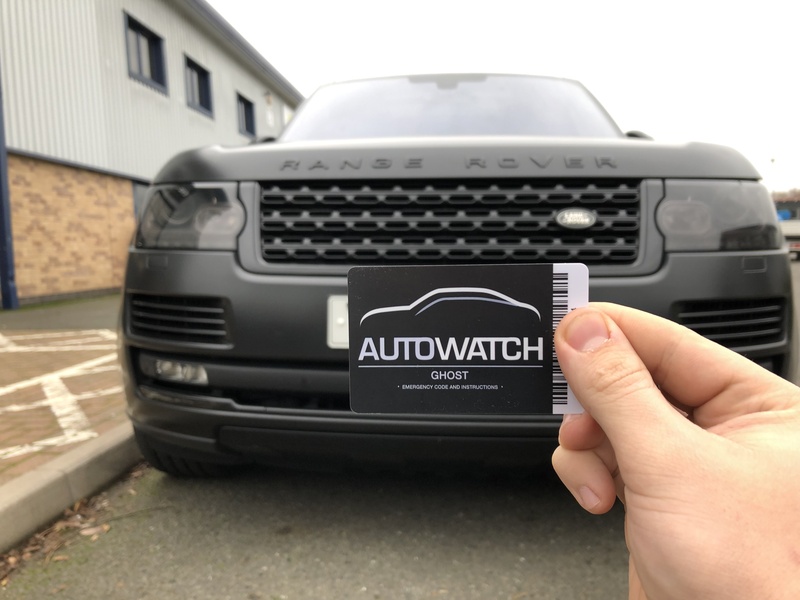 In addition to your Autowatch Ghost, the Autowatch Shield is a perfect security option to help keep your vehicle highly secured. With the Autowatch shield blocking signals from GPS jammers, this device sounds an alarm when any attempt at jamming is registered. This helps keep your vehicle even more secure because the thieves will not be able to start your car with the Autowatch Ghost that is already fitted, and if they attempt to jam the immobiliser signals then the vehicle alarm will sound and deter car thieves. The alarm sounding will bring a lot of attention to your vehicle, meaning the thief will not stick around as he does not want to be caught in the act. 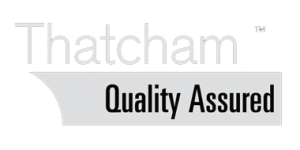 With very focused testing, the Autowatch Shield is programmed to filter out any false signals. This is so your vehicle alarm is not constantly going off and only activating when an actual threat is detected. And with the Autowatch Shield automatically arming its self, you do not have to worry about arming the device or worrying that you have forgotten to do something, as the device will automatically register when the vehicle is stopped and will release a bubble to block out the jamming signals. Autowatch Shield – Gps gsm Jammer detection system. 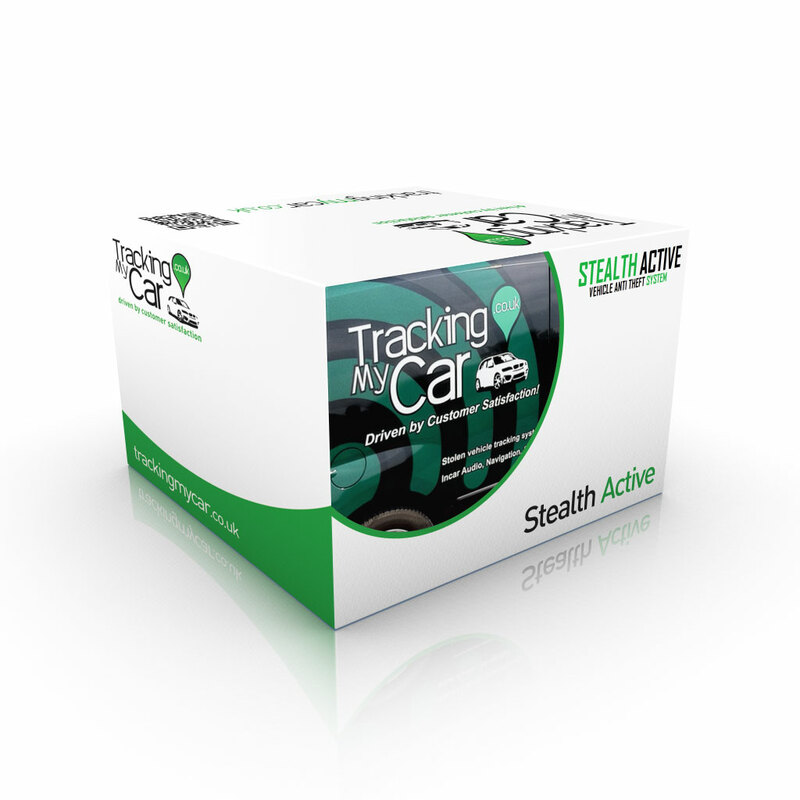 Tracking My Car the car security specialists now reveals our all-new Autowatch Shield GPS GSM jamming detection system.The Autowatch Shield is the latest smart signal sensing product. 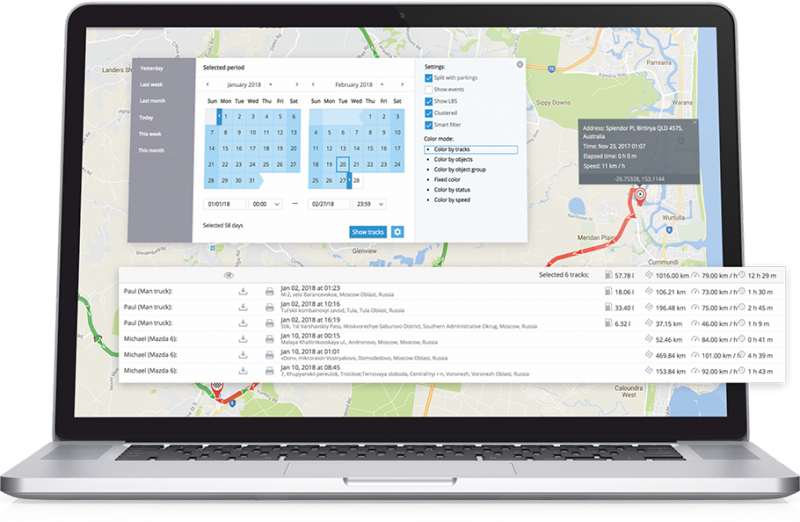 Now with Autowatch Shield, you can choose to protect your vehicle & tracking system with the latest technology. What does Autowatch Shield do? With the latest in car security, the Autowatch Shield is the most advanced security alert product. 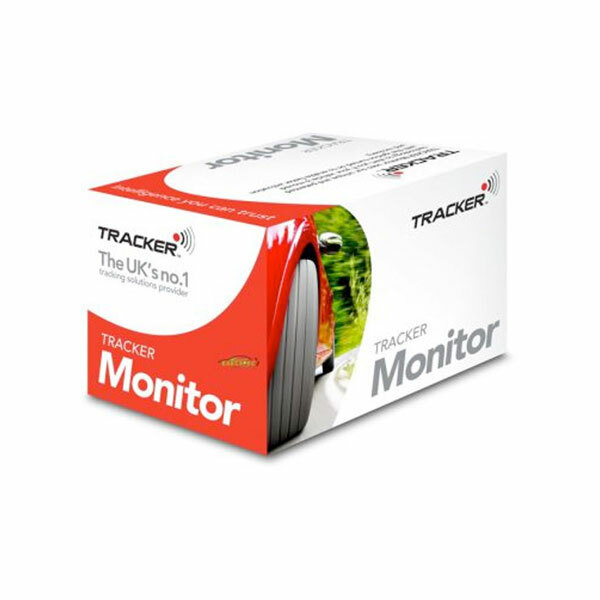 Designed to detect Gsm, Gps jammers which can be used to prevent vehicle tracking or 2G communications the Autowatch Shield can activate a high decibel siren warning car thieves & anyone nearby that an attempt of theft is being made. Can Autowatch Shield give False alerts? Autowatch Shield has some of the latest advanced technology that uses unique algorithms & simply calculates a real-time Gsm Gps jamming attempt.With tried & tested simulations & events this is by far the most reliable in-car jamming detection system. With more & more vehicles stolen to order every year.Insurance companies are demanding insurance approved car trackers to be installed for theft cover as standard. More organised car criminals are looking at alternative technologies is stealing your vehicle. 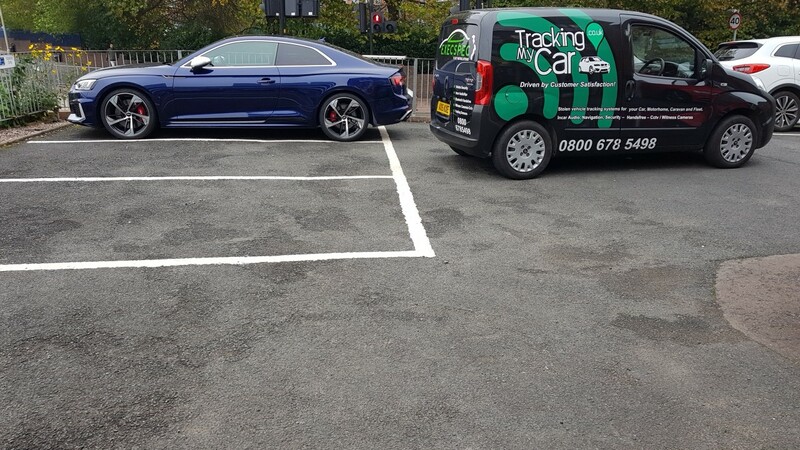 From simple thefts of stealing your car keys to the more advanced key cloning & GPS tracker jamming eventually thieves are making away with millions of pounds of vehicles every year. Autowatch Shield helps detect & Alert vehicle jamming. With this, we can make your car security meet next level protection! Auto arming – Super stealth Autowatch Shield runs in the background. 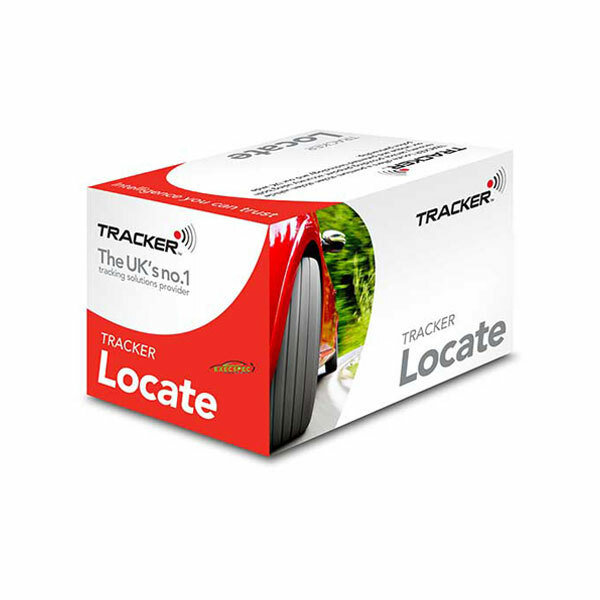 12v Vehicles – protect any vehicle either as an add-on security system or bolt on with a tracking system. 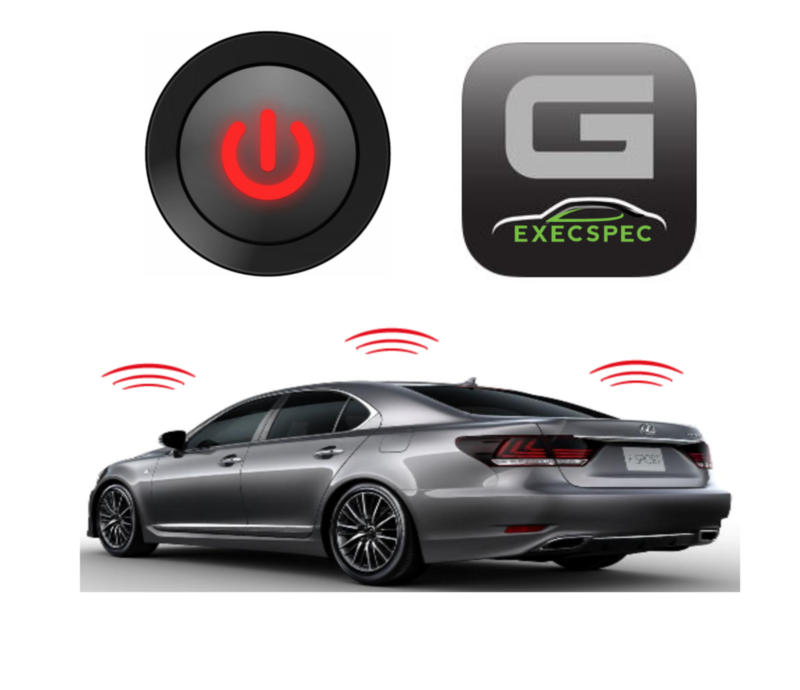 Audible Detection – Hi decibel Siren activation when a Gsm Gps jamming signal is sensed. 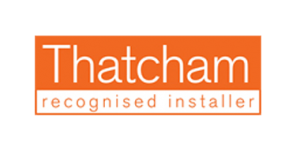 Customised installation – Vehicle specific installations with every Autowatch Shield. GPS GSM Jamming detection – Autowatch Shield detects all 2G 3G 4G GPS GPRS signal jamming.